A CNC router is a computer controlled shaping machine. These are related to the hand held router. Instead of hand held routing, the tool paths can be controlled via computer numerical control. It is a computer-controlled machine for cutting various hard materials, such as wood, composites, aluminum, steel, plastics, and foams. It is one of many kinds of tools that have CNC variants. A CNC router is very similar in concept to a CNC milling machine. CNC routers come in many configurations, from small home-style D.I.Y. "desktop" CNC routers to large "gantry" CNC routers used in boat-making facilities. Although there are many configurations, most CNC routers have a few specific parts: a dedicated CNC controller, one or more spindle motors, servo motors, servo amplifiers, AC inverter drives, linear guides, ball nuts and a workspace table or tables. In addition, CNC routers may have vacuum pumps and fixtures to hold the parts in place for cutting. CNC routers are generally available in 3-axis and 5-axis CNC formats. The CNC router is controlled by a computer. Coordinates are uploaded into the machine controller from a separate CAD program. CNC router owners often have two software applications—one program to make designs and another to translate those designs into a 'G-Code' program of instructions for the machine. 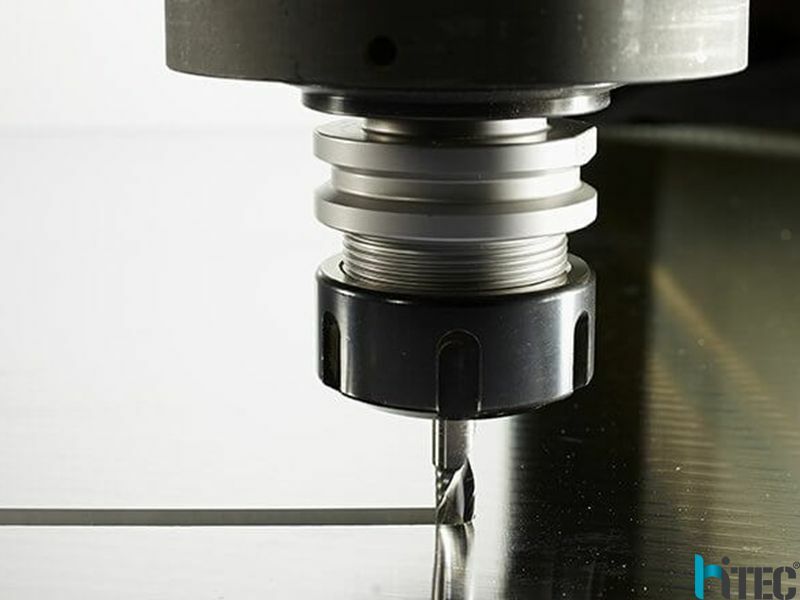 As with CNC milling machines, CNC routers can be controlled directly by manual programming, and CAD/CAM opens up wider possibilities for contouring, speeding up the programming process and in some cases creating programs whose manual programming would be, if not truly impossible, certainly commercially impractical. Today we’re exploring the benefits and advantages of this brilliant technology. Let’s take a look. Lower manpower costs – We’ve already touched on the automation abilities of these machines. It means that less manpower is needed in the cutting process. A smaller team can program and monitor the robotics.It is also possible to employ lower skilled workers. The precision and skilled work is taken care of by machines, so they can be run at a lower cost. Training is undertaken virtually. – As the CNC routing industry relies on electronics, all training takes place virtually. The experts at HITEC CNC explain that dangerous, first-hand training is no longer necessary. Instead, the programming and control can be taught via computers. Again, this improves safety and reduces human resources costs. 6.Flexible and adaptive – The best thing about new engineering technology is the inherent flexibility. CNC routing can adapt to any project at the click of a button. If it can be programmed, it can be cut! This follows a familiar theme in the manufacturing and engineering world. The likes of laser technology and 3D printing have flexibility at their heart. These technologies allow their operators to change and alter the product easily. It means they can work with a myriad of business sectors and open themselves to new territories. Prev : whats the mopa laser color marking machine?